The Swiss Coupon Pass is a unique, affordable way to access some of Switzerland's best attractions, restaurants, rental experiences and adventure parks. It includes 72 coupons offering 2-for1 vouchers that can be used in 11 cities and mountain resorts in the country, including Zurich, Basel, Bern, Lugano and Geneva. Read on to discover some of the experiences you can access with the coupons. 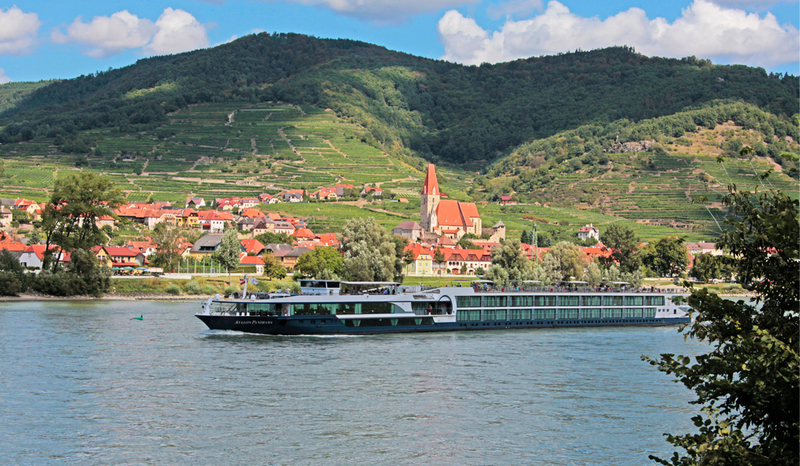 The mighty Rhine river is the heart of Basel, so why not enjoy a cruise as you glide along the picturesque Swiss scenery and treat yourself to some onboard entertainment. Cruises vary in duration and distance according to operators, but one popular option is a two hour tour of the town and harbour, passing through the old town, Basel Minister, and ending up at Basel harbour. 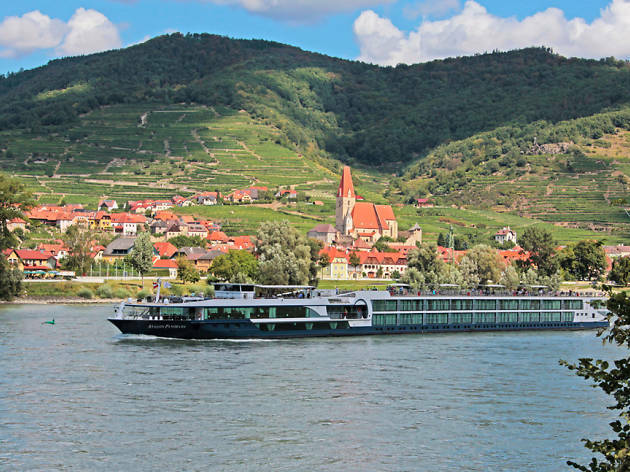 There is also a two and a half hour cruise between Basel to Rheinfelden. Explore one of Switzerland's top historic tourist attractions, which inspired the likes of Lord Byron, Rousseau, Delacroix and Courbet. 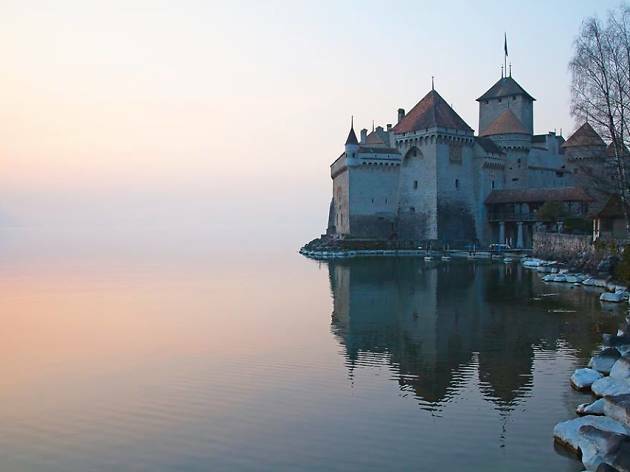 Chillon Castle on Lac Leman (Lake Geneva) features architectural styles including gothic vaulted chapels, medieval dungeons, sumptuous Savoy-period bedrooms and renaissance banqueting halls. 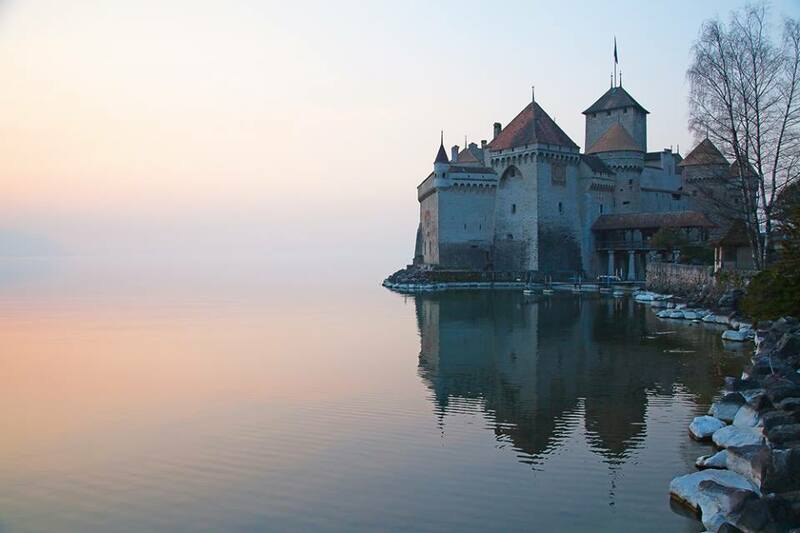 The chateau also boasts its own private beach - open June to October - and produces the eponymous Clos de Chillon white wine that's available in the castle gift shop, naturally. 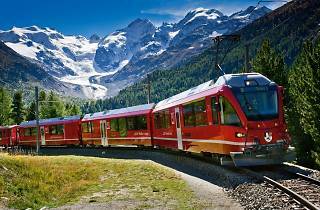 There are train rides that pass through UNESCO World Heritage Sites, but for Bernina Express it actually runs on one! 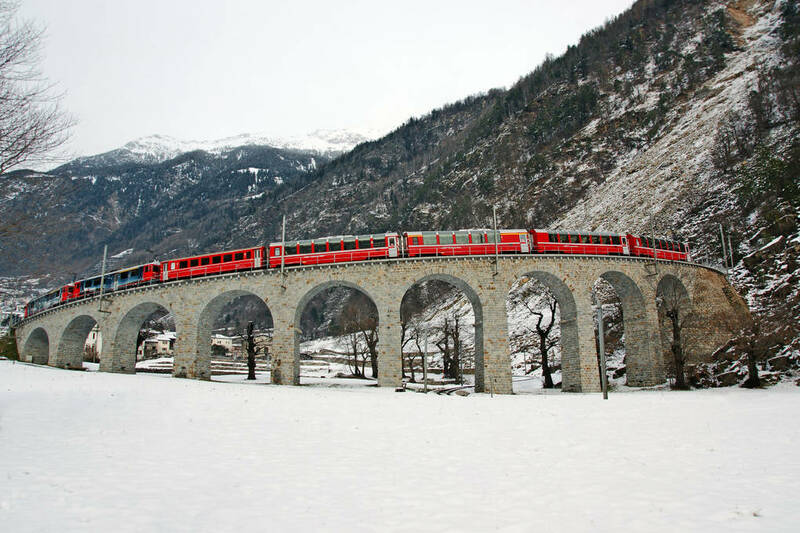 The Bernina line that service the South-East corner of Switzerland is wonder of civil engineering, and as the accolades states, it is a marvel to experience. The express starts from Chur and winds down to the Italian border town of Tirano in around 4 hours. 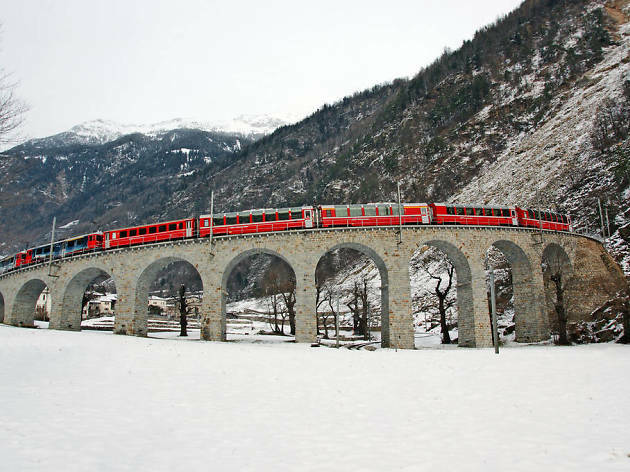 Passing through glaciers and mountain passes, Bernina Express stops by skiing hot spot towns like St. Moritz, Preda and Davos Platz. The carriages come with panoramic views and a minibar on-board offers refreshments. 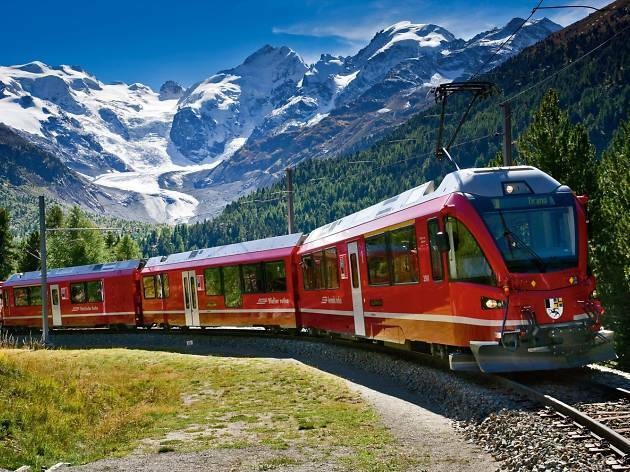 The Bernina Express comes with a strict reservation policy of three month advance booking, so book ahead if you want to catch a mountain ride through the rugged Swiss landscape. 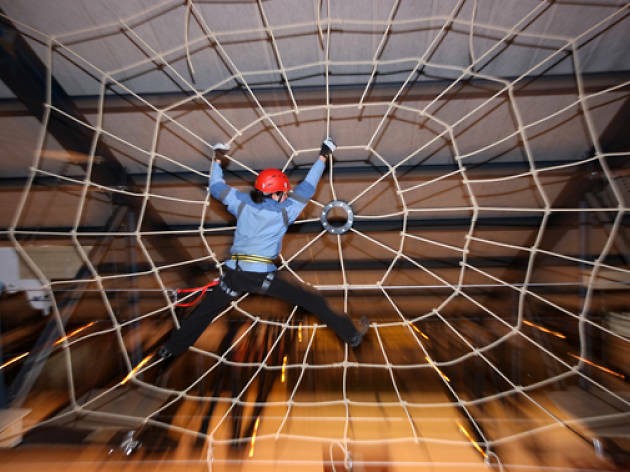 Nestled in the mountains of Grindelwald, here you'll find five indoor rope and climbing courses of varying degrees of difficulty. With simulated ice fields, rocky outcrops and the like, it's the perfect place to practice your conquest of the Eiger. 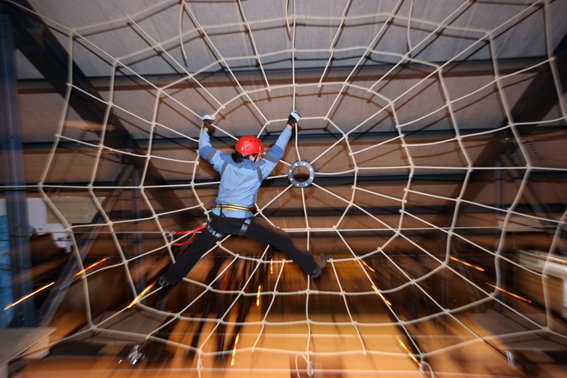 All equipment is supplied, along with some training and instruction, before you hit the walls! Get set for a tidal wave of fun and, er, relaxation! Splash & Spa Tamaro has a huge amount of water-based activities on offer. First up, there's five exciting waterslides to try (we suggest the Gravity Killer!). After which, you may want to chill out on one of the sun terraces, or grab a drink from the in-pool bar before splashing into the wave pool or taking a dip in the outdoor panoramic pool. There's also a kids' water play area complete with slides, sprinklers, water spouts and inflatable toys. Then there's the spa section, with four different saunas including salt, chestnut-wood and outdoor options. Plus a Hamam with a range of indulgent treatments ranging from massage to facials. Order a copy of the Swiss Coupon Pass. 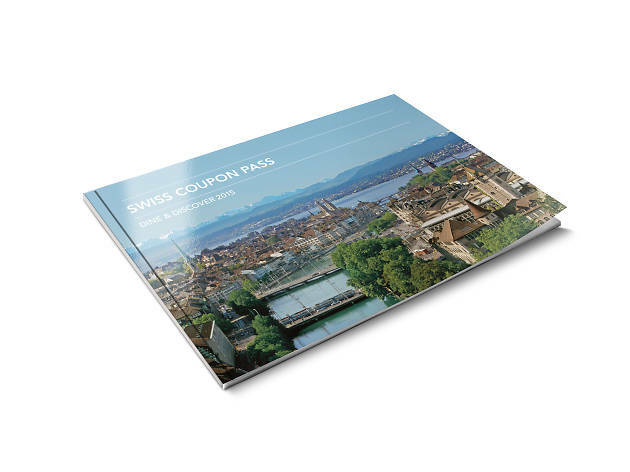 The Swiss Travel Pass costs CHF59 and includes 70 coupons which offer a 50% discount on various restaurants, city tours, entrance fees to attractions as well as up-grades on train trips and boat excursions. For more information and to order a copy click here.